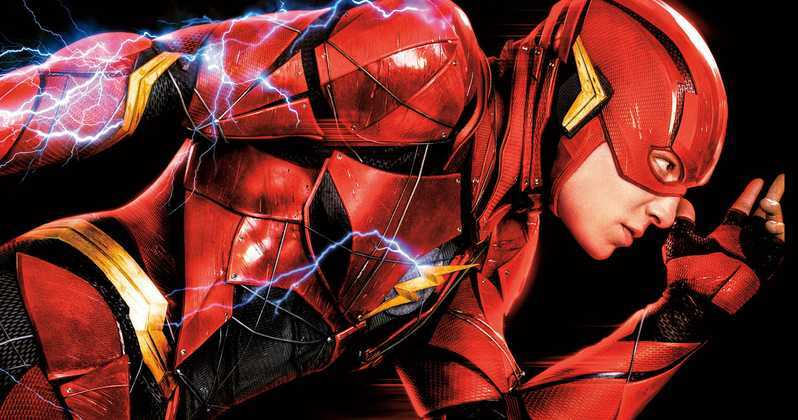 Ezra Miller Writing His Own FLASH Script, Recast Possible? Ezra Miller is now writing his own script for The Flash with Grant Morrison. But could his conflicting vision with the directors lead to a recast?